Thank you for choosing Citi® products. 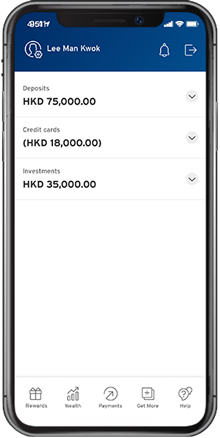 Please click below to access the starter kit of your banking and/ or credit card products to learn about the privileges awaiting you. Note: You can also call 8120 8628 to activate your card(s). Dial the International Access Code (IAC) plus this toll-free number 800 2860 0112 to activate your card if you are in Australia, Belgium, Canada, Denmark, Finland, France, Germany, Ireland, Israel, Japan, Korea, Malaysia, New Zealand, Norway, Singapore, Sweden, Switzerland, Taiwan, Thailand, United Kingdom, USA. 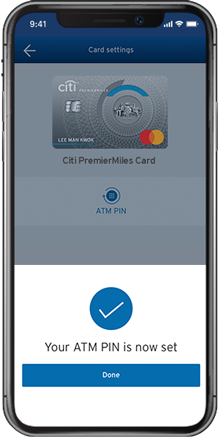 If you would like to use the ATM services (including Cash Advance), you can create or change your ATM PIN via Citi Mobile App in few taps. It's easy, convenient and instant. 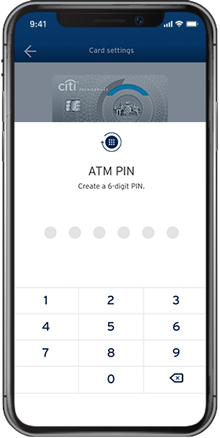 You can use the ATM PIN right away!